It is very easy to place your order. All you have to do is send an email to cindy@dragonflyfloralandgifts.com or call me at 512.633.8217. Tell me which design, recipient name and your card message. Please provide a number to reach you in case I have questions. Otherwise, I’ll take great care of your request and delivery will occur on 2/14/13, unless you request otherwise. Dragonfly elves scored some mistletoe last night and look what we have already created. Call us to have picked up, delivered or shipped. GREAT gift idea. 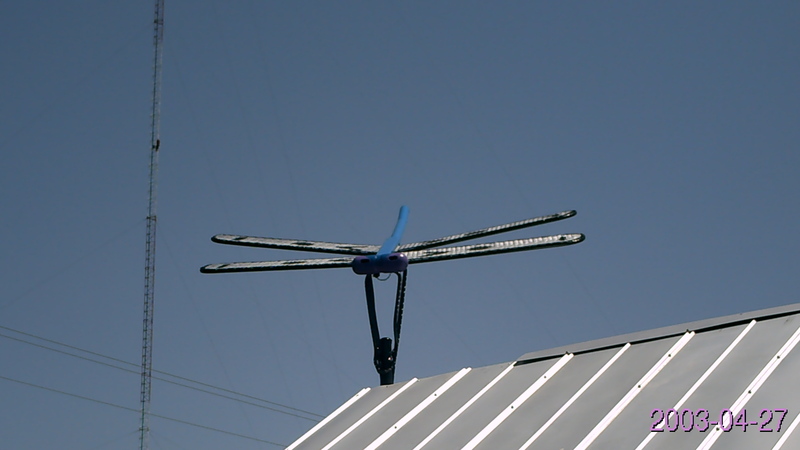 For those who missed the exciting grand re-opening, here is a picture of our dragonfly mascot. Look for him to be flying very soon. Dragonfly had a wonderful time at our recent grand re-opening with lots of family, friends and customers stopping by to enjoy a glass of lemonade and see the new studio. Thank you all for your support and encouragement and know we are here to service your floral, gift and garden style needs. We look forward to working with each of you creatively. For those of you who missed the event, here a picture of our new home. And we even designed something for the mom who may remember terrariums. They are making a huge comeback in the plant world and they are so easy to care for with little to think about but watering occasionally. 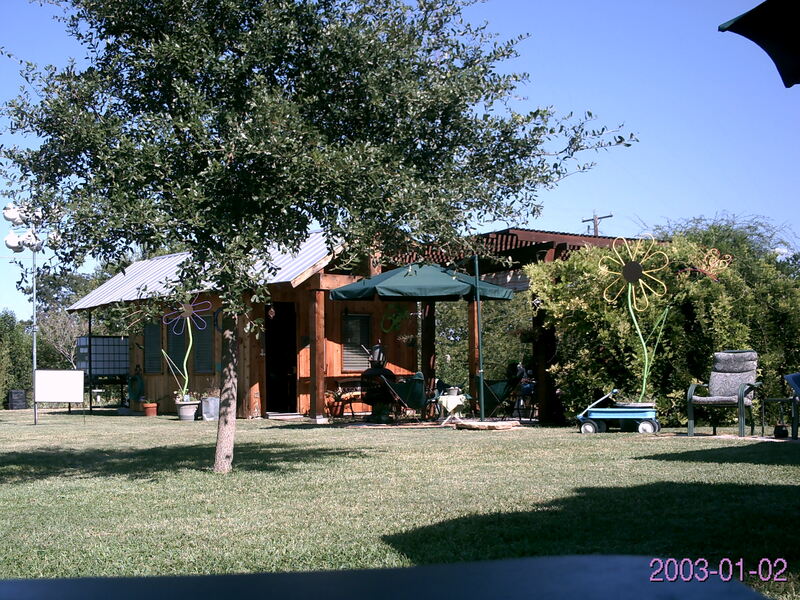 We have designed a few with incredible plant selections ranging in price from $45.95 to $70.95. Mother’s Day is fast approaching and we are here to make it a memorable occasion. The image is titled Butterfly Kisses (upgrade) and is designed with lush periwinkle hydrangeas and cream de la cream roses and is being offered for only $75.95. Show mom you remember those special times growing up. Don’t let the day slip away without thanking that special person who keeps everything running smoothly. Dragonfly created this unique design perfect for any desk space. 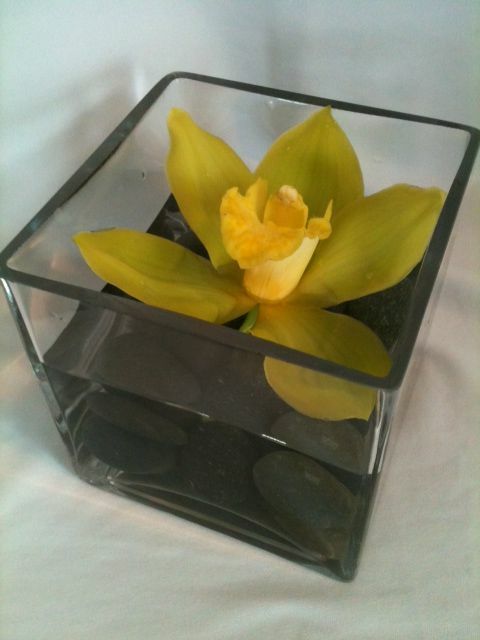 This is a heavy glass cube with an exotic large cymbidium orchid designed to thank your Administrative Professional. The best part – the price is only $24.95. How will you say “Be My Valentine”? 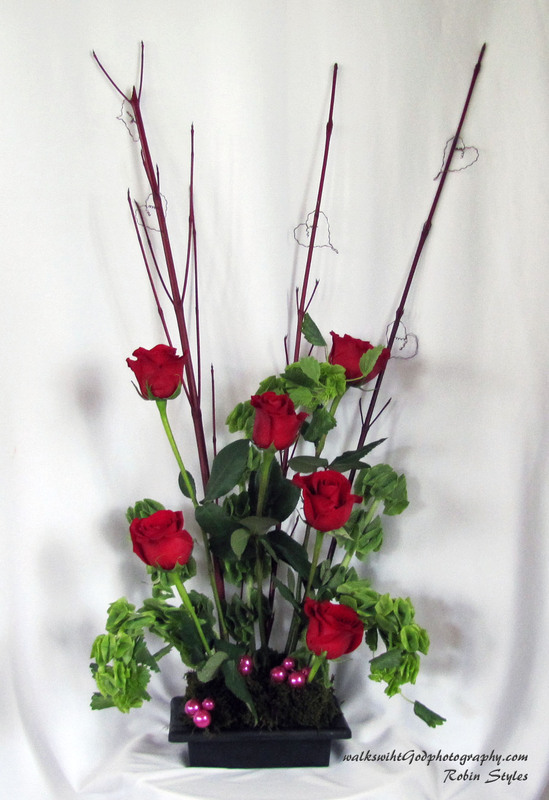 Remember those you love with a beautiful floral arrangement. We are now taking orders to be delivered on Valentine’s day. We will need to have all orders by Feb. 11 if you want delivery on the 14th. Make your choice from these selections. Then call me at 512.633.8217 and place your order. This arrangement is designed with select Peruvian lilies all encompassed in Milano stick hearts that will last forever. Very young and long lasting. 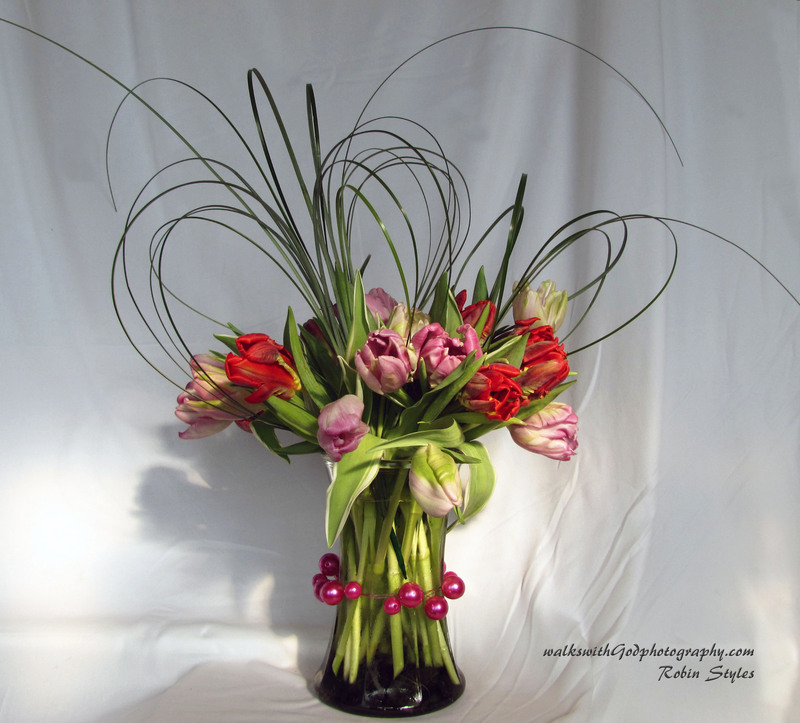 This design is for the tulips/spring lover. Tulips are phototrophic and will travel to any light source. It is the only flower that continues to grow even after being cut. The bear grass is designed into hearts to celebrate this important holiday. 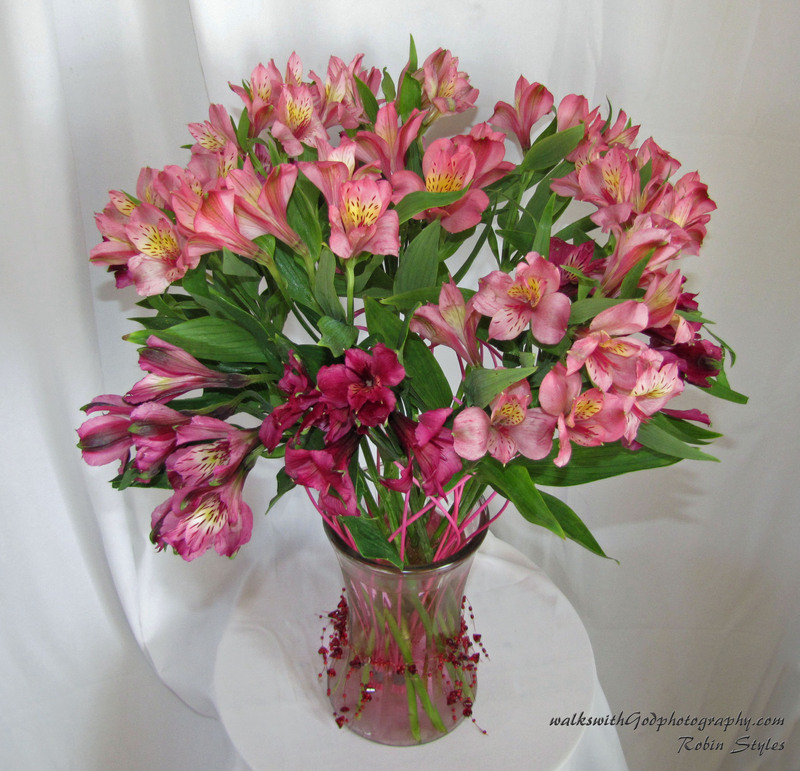 What a fun way to receive ½ dozen of the holidays favorite flower. You just imagine a fairy enjoying herself among the Bells of Ireland, Roses and branches complete with wire hearts. This one was created to elicit the wow factor for this special holiday. 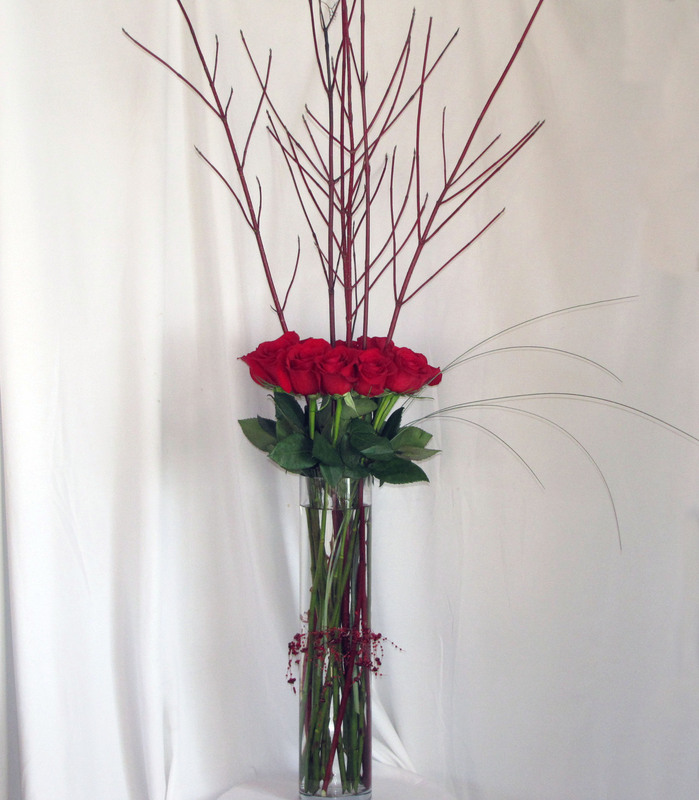 The design is created in a tall thick cylinder vase with a dozen of your favorite color rose and then red dogwood branches or quince branches in the middle for the wow factor. A gift that will receive a wow and be remembered for years to come.